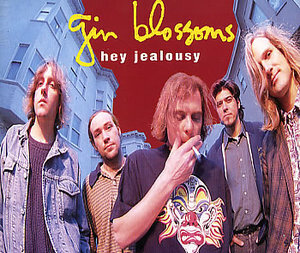 If you asked a music fan to name the best rock groups of the ’90’s, there’s a good chance you’d hear “Gin Blossoms” muttered within the first few words. For several years, it seemed as though the Arizona formed band had a new hit every week, from “Hey Jealousy” to “Found Out About You” to “Follow You Down” to “Allison Road.” Dave O recently SKYPED with Jesse from the Gin Blossoms to discuss the bands formation, the tragic loss of Doug Hopkins, the meaning of many songs and the new album that the band has out, in addition to Jesse’s second solo record. 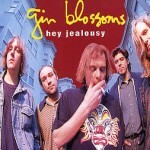 ***NOTE*** A MUST listen for any Gin Blossoms fan.